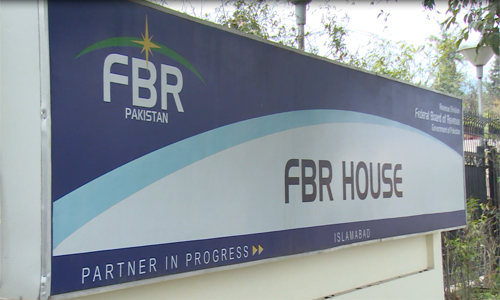 ISLAMABAD (92 News) – The Federal Board of Revenue (FBR) failed to bring back US$200 billion illegally stacked in Swiss banks by Pakistanis, asking the Senate Standing Committee on Finance to issue directives to contact Interpol over it. The meeting of Senate Standing Committee on Finance headed by Senator Saleem Mandviwala was held at the Parliament House on Wednesday. The committee accepted a proposal of Senator Mushahid Hussain Syed to allocate funds to contact Interpol to bring back Pakistani money. Secretary Finance Dr Waqar Mahmood told the committee that they had been in contact with the Swiss banks in this regard. Meanwhile, FBR Senior Member Shahid Hussain Asad told the committee that Swiss banks were not replying to their queries. The committee approved Senator Mushahid Husaain’s proposal of allocating a special package for the martyrs of the Army Public School, Peshawar. Meanwhile, the committee also approved Mushahid Hussain’s proposal of allocating budget for life and medical insurance for journalists.